Bloomable (formerly SA Florist) sends any and all artisan gifts to Pretoria North with ease! Bloomable (formerly SA Florist) noticed that local and independent florists needed help. Their businesses were struggling in the economic turnover, but by offering florists a location-specific online platform through which to market themselves we turned it right back again. Bloomable (formerly SA Florist) has collected over 250 local florists and gift traders together, from all across South Africa! Even Pretoria North has not been left out. Our flowers and gift hampers can be sent all around Pretoria North so simply and easily. Our up-to-date, advanced systems ensure that our flowers are delivered efficiently and easily, so you never have to worry about being let down. 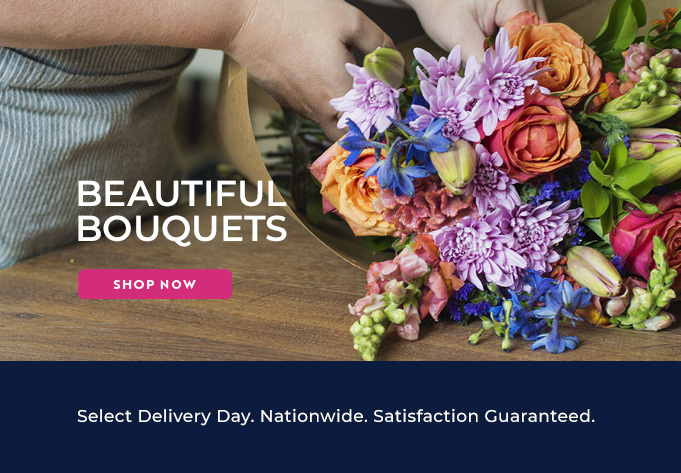 So if you want to deliver a little love to someone in Pretoria North, let Bloomable (formerly SA Florist) help you to find local florists that will produce only the best quality product for you.